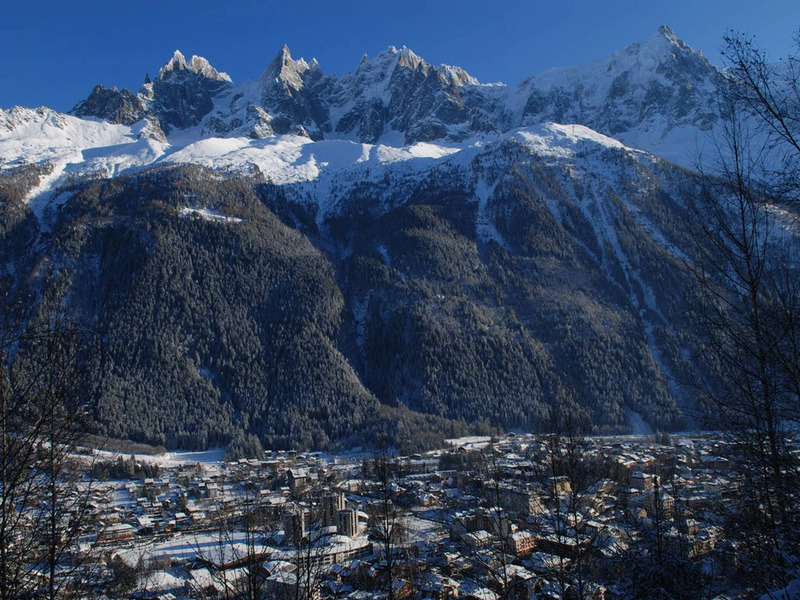 The Winter Olympics were held in Chamonix in 1924 adding to this ski resort's mythical status. 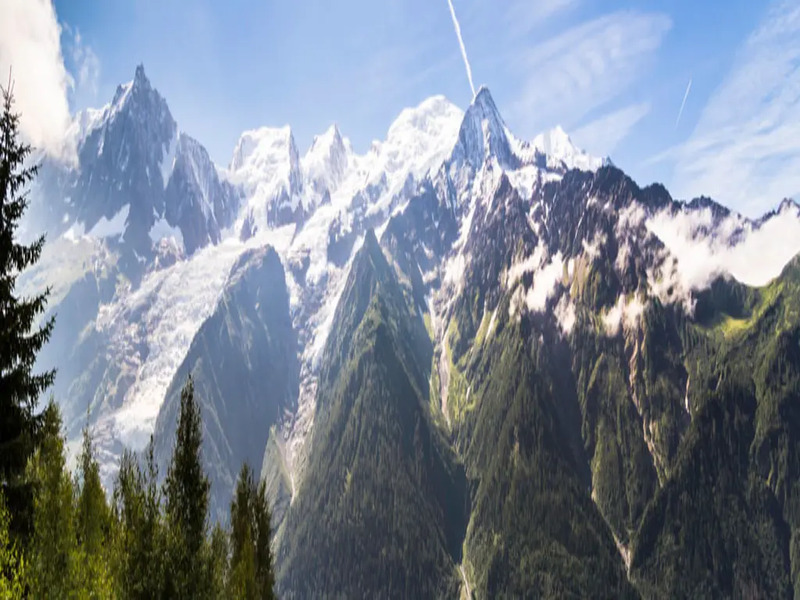 Besides skiing, snowboarding and cross-country skiing, you can also try mountain climbing, hiking, ice climbing and even hang gliding under the watchful eye of the Mont Blanc. 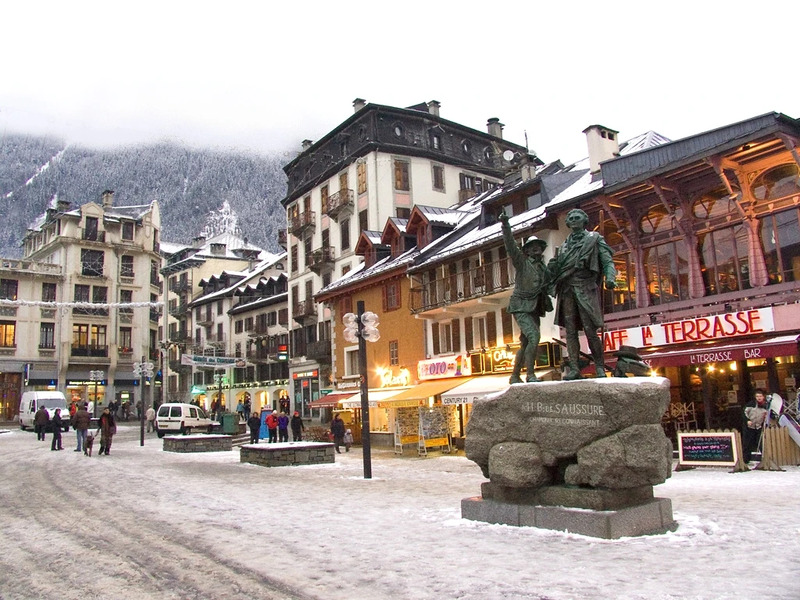 Chamonix offers ski accommodation in all categories for all budgets and is renowned for its good and varied restaurants. 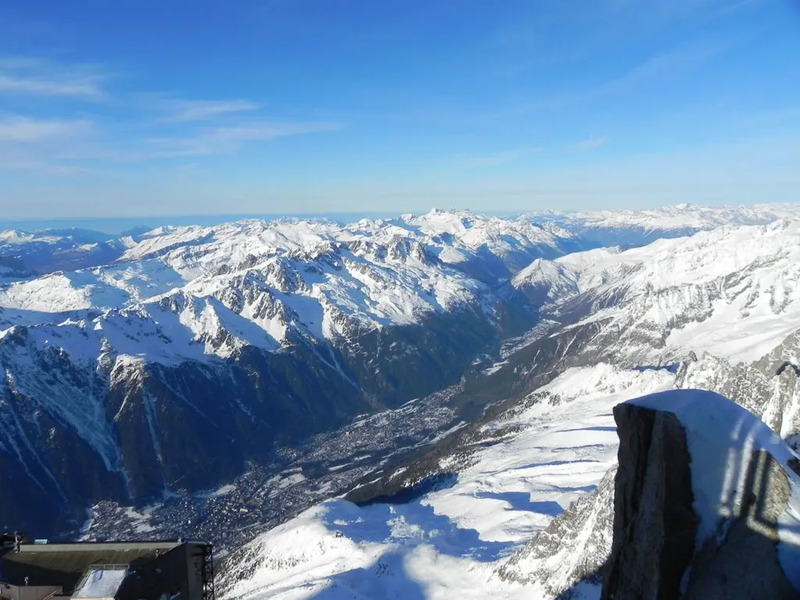 It's impossible not to mention the "roof of Europe", when talking about Chamonix! 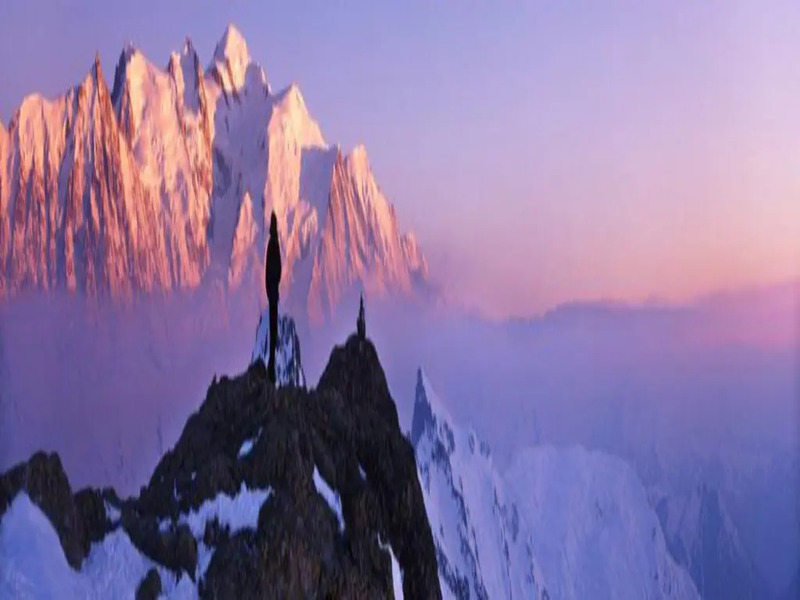 The Mont Blanc is the third most visited natural site in the world and attracts millions of visitors from every nation. 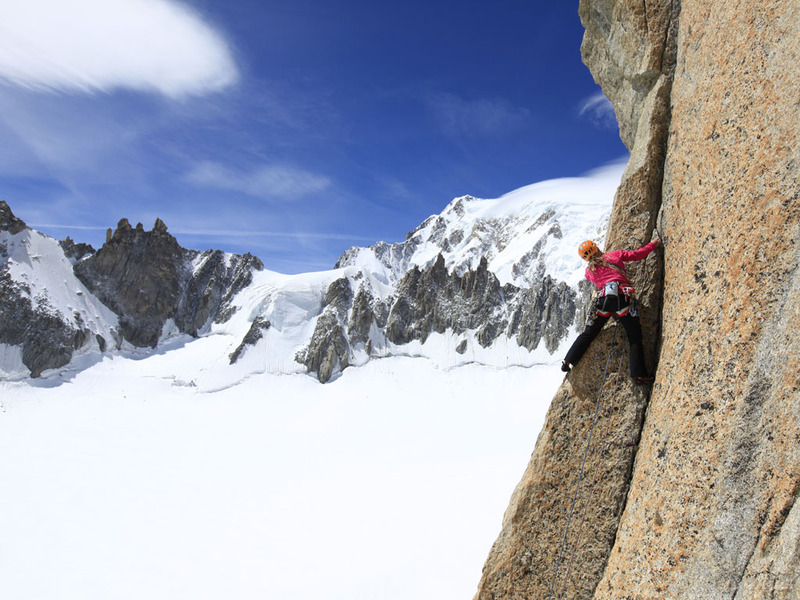 Climbing Evasion Mont-Blanc is a dream shared by many climbers but is accessible on condition that you do not underestimate the nature of this legendary mountain. 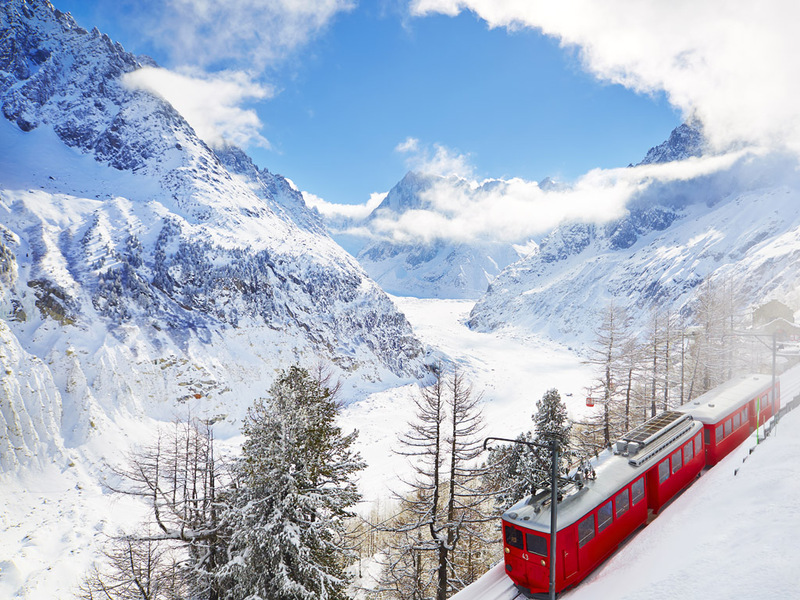 Also accessible from Chamonix is the legendary glacier which can be reached by train from Montenvers. For 50 years now, a cave is carved out each year and can be visited - an ephemeral work of art. 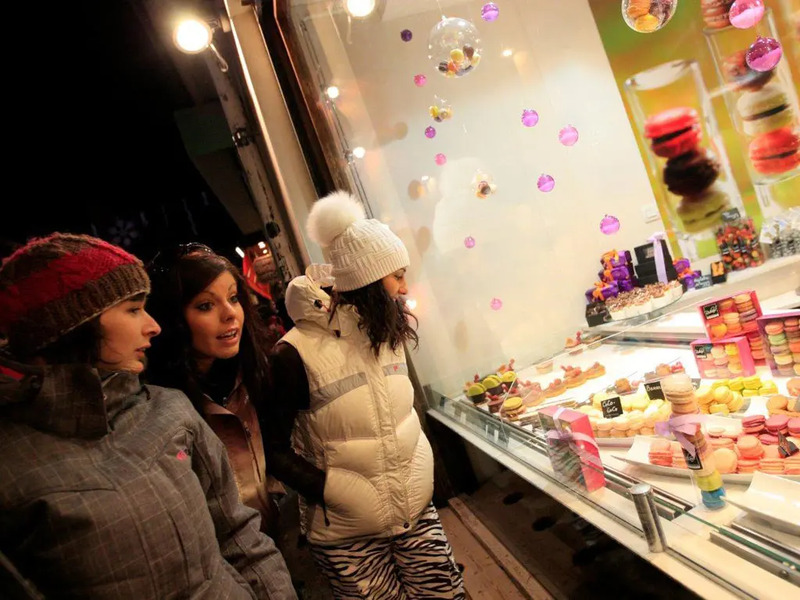 As Chamonix is a rather large mountain town, the après-ski and nightlife is varied and offers something for everyone. 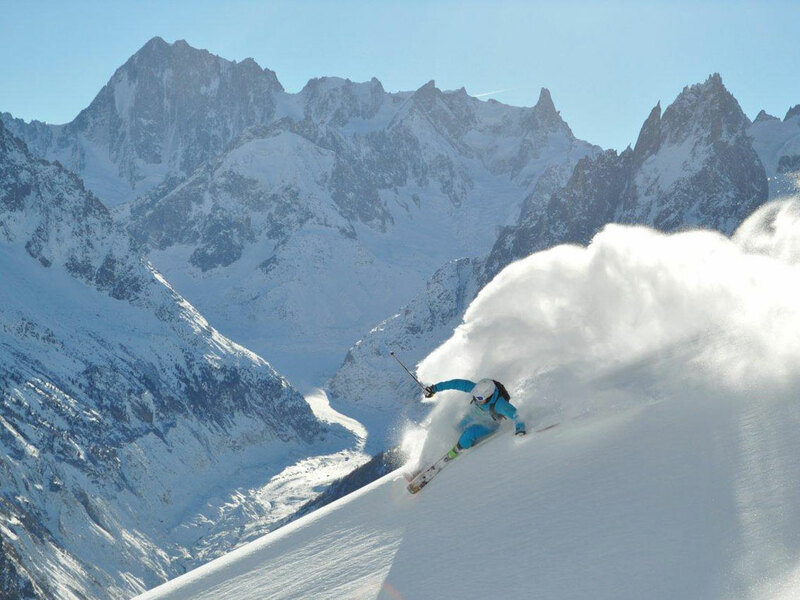 From live music to late night venues, even the most avid après ski fans won't get bored in Chamonix! Maybe you have heard of the “Ultra Trail du Mont Blanc”, the mythical race from Chamonix in summer. During the ski season, the mythical events carry on! This French ski resort hosts ultra sporting events, ultra trendy events and ultra cool concerts - the list is long! 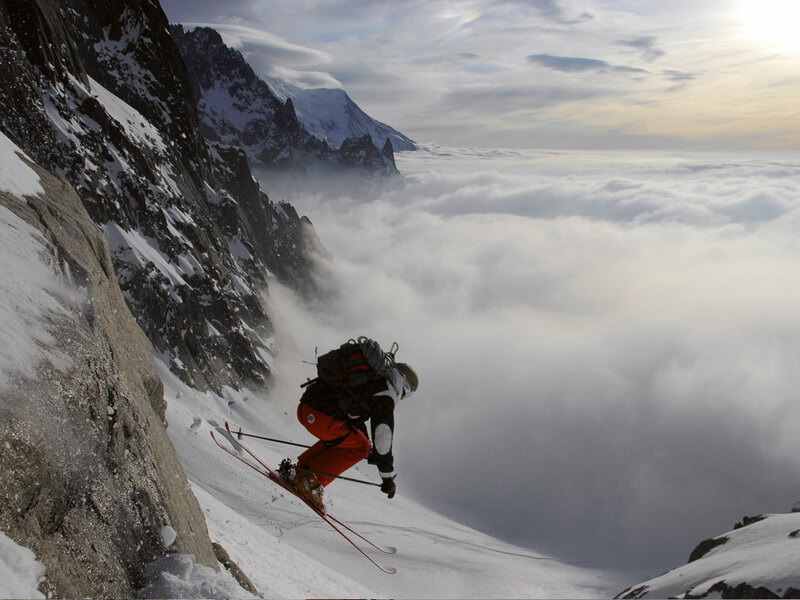 Here are some examples : The Freeride World Tour, Chamonix CosmoJazz Festival, Les Piolets d’Or (Golden Axes) celebration of mountaineering, and not forgetting, of course, the extraordinary Black Weekend in March which will make your ski holidays in Chamonix totally unforgettable. 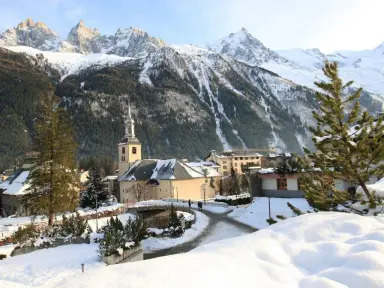 The infamous Black Weekend in the ski resort of Chamonix is actually four days in March of off-piste skiing and partying in prestigious off-piste areas such as the Vallée Blanche and the Grands Montets, as well as events at the ice rink, après-ski bars and clubs in Chamonix. The ski brand, Black Crows, organizes off-piste trips with professional guides (of course), a series of ski and snowboard tests and contests such as the "hot dog" - a mogul skiing team contest with giant tartiflettes as the reward! On the music front, nothing to add really: concerts and outdoor stages up on the slopes, musical entertainment in various popular après-ski venues in Chamonix, such as the White Hub, the famous nightclub in the mythical address - No. 1 Place du Mont Blanc! 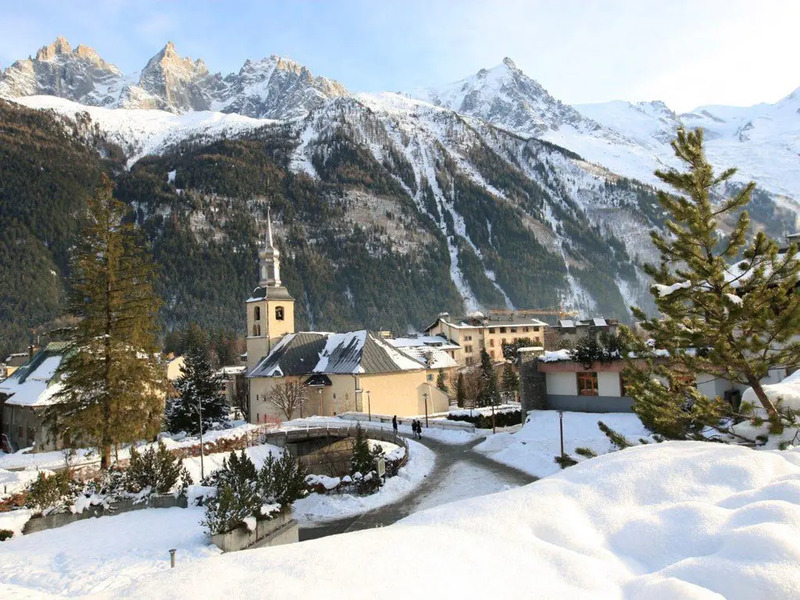 Self-acclaimed “Home” to cross-country skiing, each year the popular French ski resort of Chamonix organizes 6 days of Nordic activities, the "Nordic Fest ". This a free festival where everyone from sports fanatics to family can join in and try for free different disciplines such as biathlon, skating, cross-country skiing, snowshoeing and dog sledding. 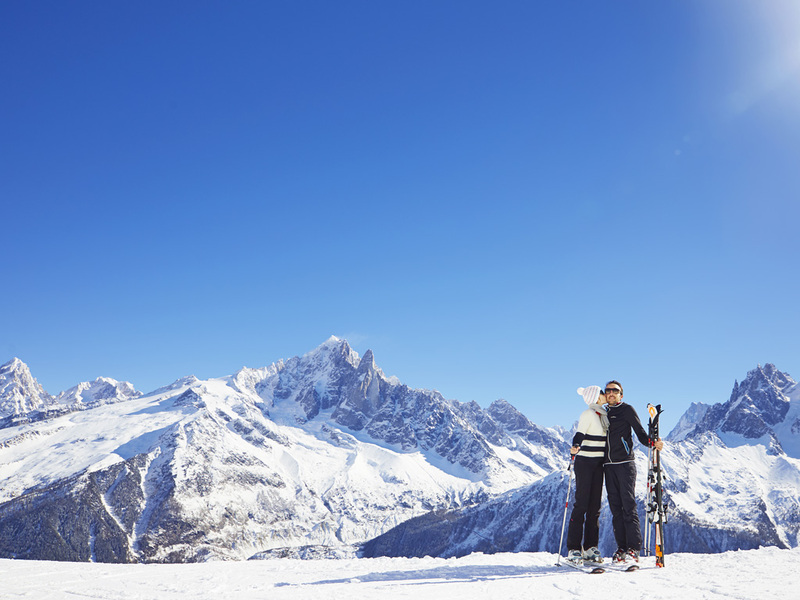 These activities take place on the wonderful cross-country ski area of Chamonix. The resort offers, in fact, two sets of tracks (green, blue and red) which lead to the hamlet of Les Bois at Argentière connecting different tracks among the pine forest. 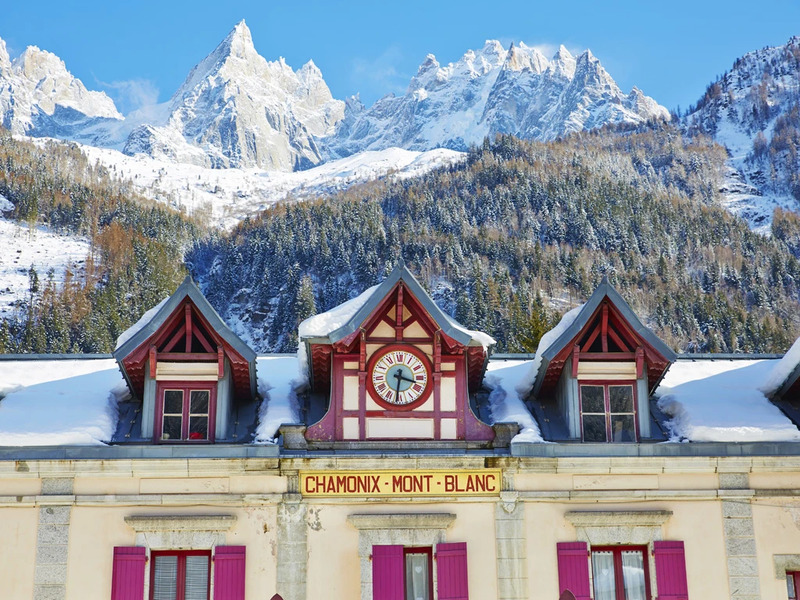 Come, ride in Chamonix, under the watchful eye of Mont Blanc! 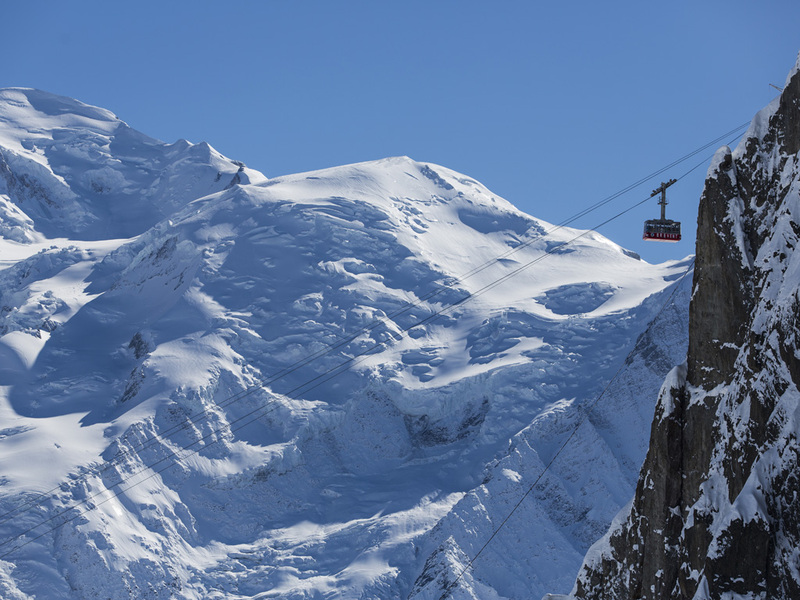 Imagine yourself at 3300 m, at the arrival of the Grands Montets cable car of Chamonix - ecstasy ! In the heart of the wild mountains, on virgin slopes, snowboarder's paradise awaits you. Some of the most famous off-piste routes in the world can be found here such as the Vallée Blanche, accessible from the cable car at the Aiguille du Midi, and only suitable for expert skiers accompanied by a guide. The Vallée Blanche is the MUST for all off-piste enthusiasts – this kind of sumptuous setting can not be found anywhere else than in Chamonix. Chamonix hasn't forgotten the little ones! Even though Chamonix certainly attracts mountaineering fans and experienced skiers who come to be at one with the Mont Blanc from around the world, this French ski resort hasn't forgotten the little ones and welcomes families and children too, offering plenty of alternatives to skiing such as introduction lessons to mountaineering. 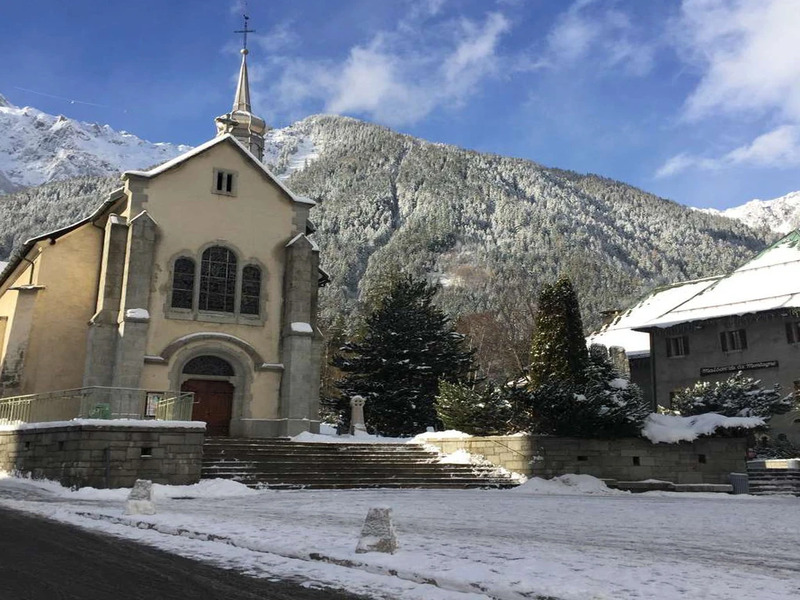 The ESF ski school in Chamonix offers ski lessons for children aged three and over, the "PetitVi " offers kids’ craft and visual art workshops, "Petit Didi Dance" welcomes children under four years old to keep fit while having fun. 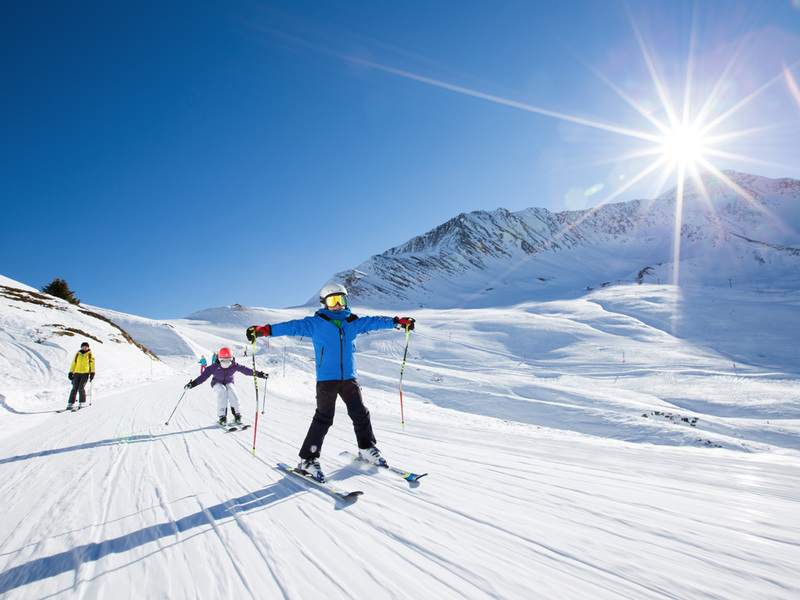 The cross-country skiing area of Chamonix is quite suitable for family activities to help kids discover the joys of snow in the valley as well as up on the slopes.